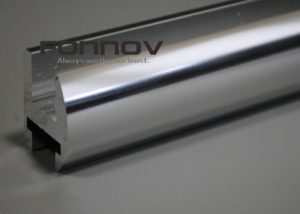 The aluminum extrusion process shapes aluminum by heating and forcing through a shaped opening in a die. 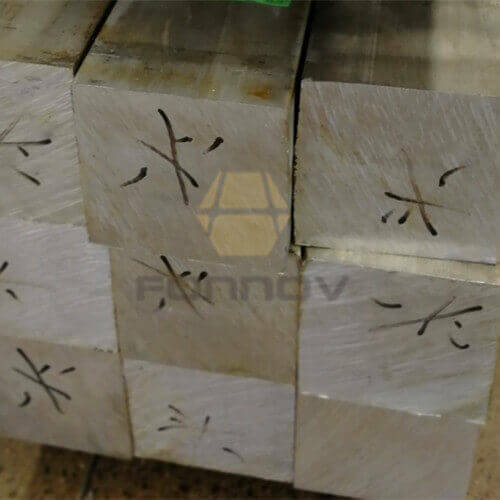 This process enhances the properties of aluminium alloy and results in a final product. 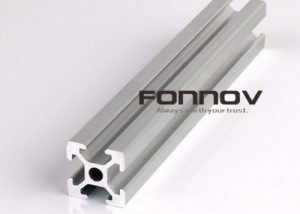 The natural characteristics of aluminum allow it to be extruded into complex shapes, providing engineers and designers with limitless design possibilities. 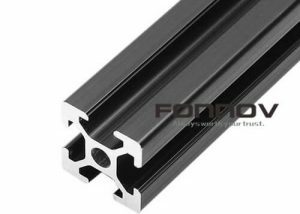 So extruded aluminum profiles can be applied in many industry areas. 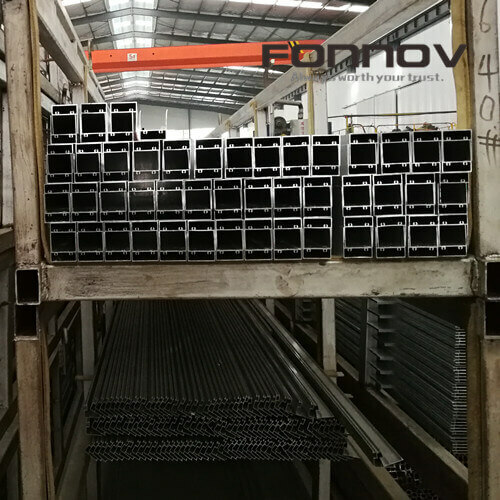 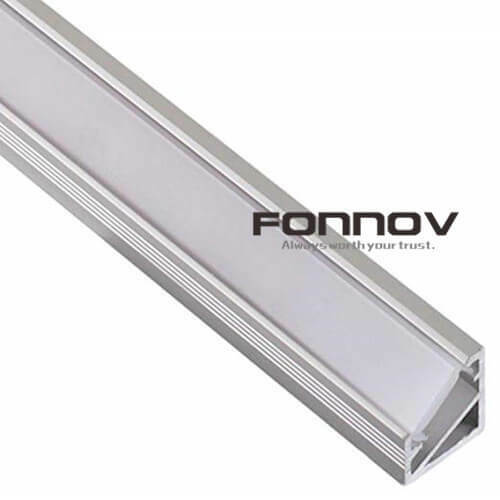 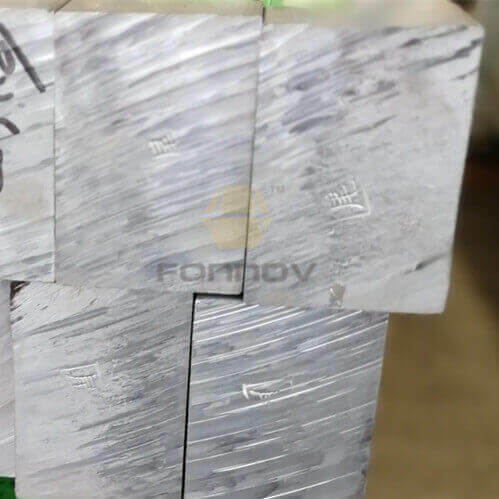 FONNOV ALUMINIUM classify this into some main industries: window and door, accessories for window and door, roller shutter, louver, handrail, railing and fencing, led lighting, curtain wall, heat sink, cabinet, vehicle, airplane, enclosure, etc. 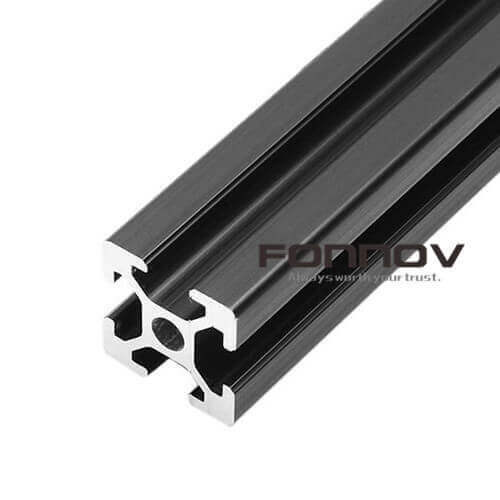 You can click Application to find similar extrusion products in your application industry. 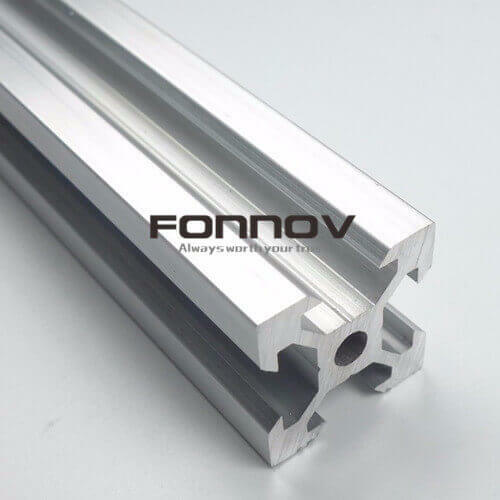 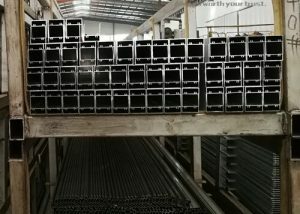 Nearly 70% aluminium extrusion products are applied in architectural and building industry, like window and door, facade, interior decoration, furniture, etc. These extrusion generally is with aluminum alloy 6060 and 6063, but is mostly emphasized on surface finishing. 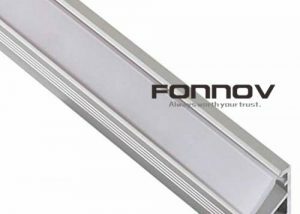 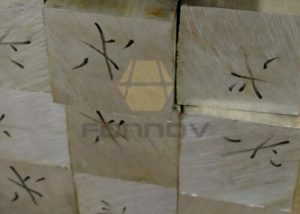 For different apperance, colors and wether resistance, FONNOV ALUMINIUM classify finishing into anodising, powder coating, wood grain finish, pvdf coating, water-based painting. 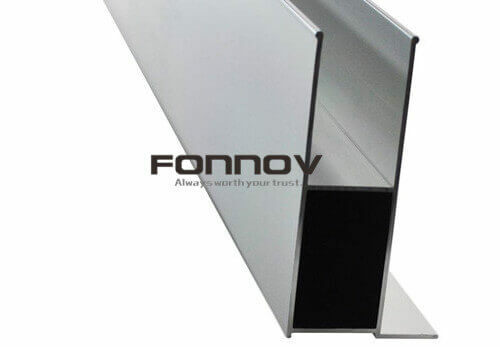 You can click For Architecture to find the surface finish that you like for your products. 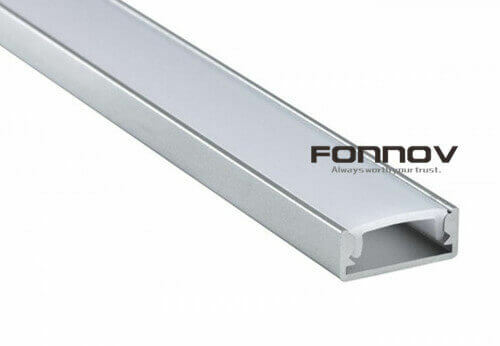 30% aluminum extrusion products are applied in many different industrial areas, which is wide and large, and we call it general engineering. 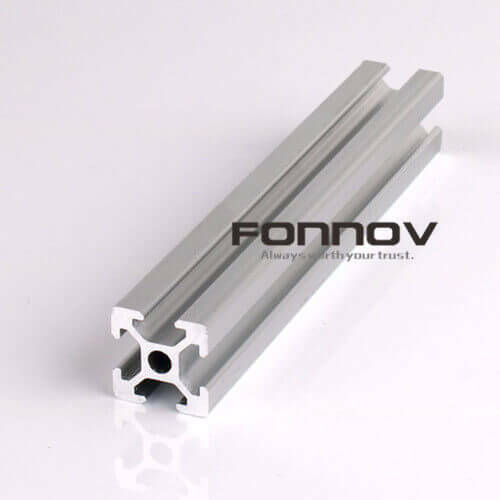 Most of these extruded profiles request mill finish or anodizing treatment, just getting a general weather-resistance. 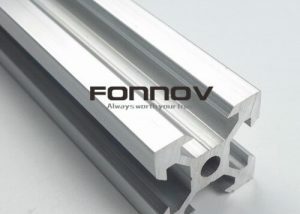 They emphasize mechanical properties of aluminium material that can meet application request. 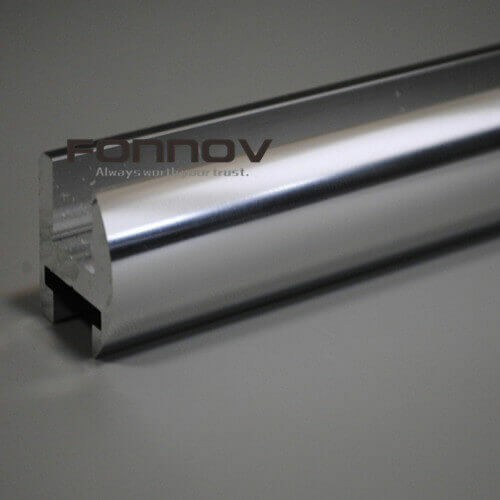 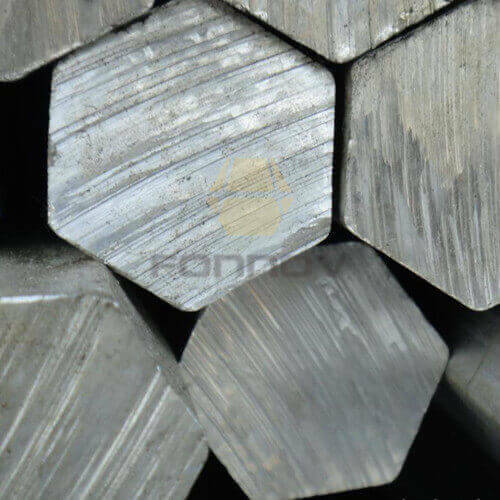 Different aluminium alloy and temper is with different mechanical property. 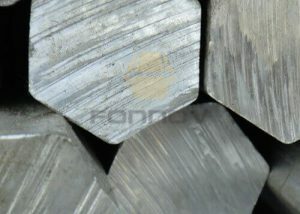 There are 6060, 6063, 6061, 6082, 2A12, 2024, 5052, 7075,etc. 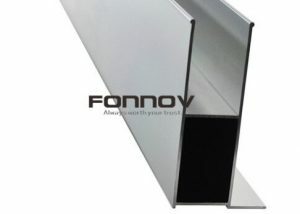 FONNOV ALUMINIUM classfy this for general engineering clients. 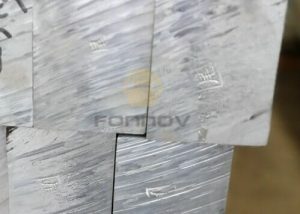 You can click For General Engineering to find similar extrusion with your required aluminium alloy.